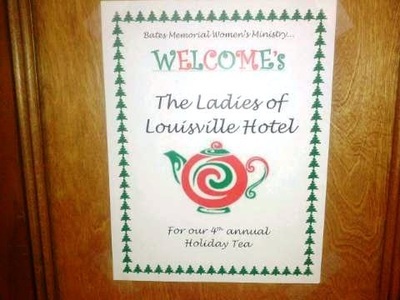 What is now becoming an established tradition, the women in Wayside Christian Mission’s Sober Living Program enjoyed a formal Christmas Tea in the beautiful first floor ballroom of Hotel Louisville. 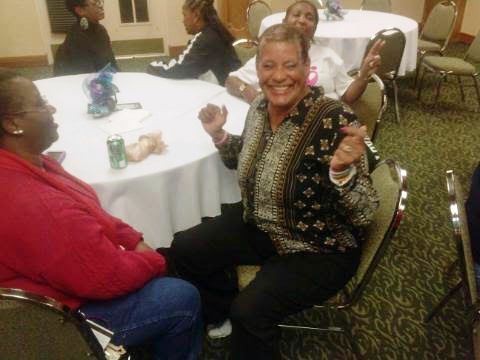 This marked the third year for this special event hosted by the Bates Memorial Women’s Ministry. 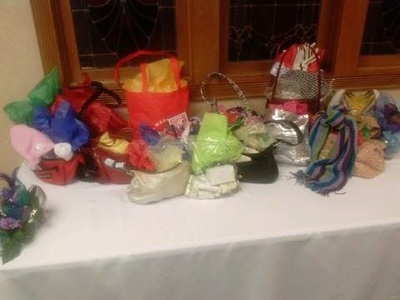 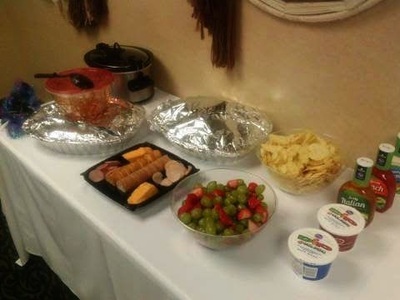 Organized by Devan King, a number of women from Bates Memorial Baptist Church prepared sandwiches, snacks, desserts, tea, gifts, and table decorations—all to make the women in our recovery program feel special. But the Christian sisters from Bates Memorial also shared the good news of Jesus Christ and offered uplifting hope and encouragement to a group of ladies who are seeking to rebuild their broken lives and broken dreams while learning to live free of alcohol and drugs. Because of the heroin epidemic, we have a sizable number of ladies in our Sober Living Program. 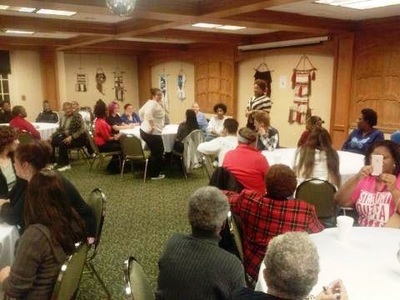 This six to nine month, Twelve Step, abstinence-based recovery program is, if you will, a “boot camp” for recovering addicts. The program is tough and the cravings for drugs and alcohol can be fierce, but as our women are discovering, a life of sobriety has its rewards. The Bates Memorial Christmas Tea gives our ladies a chance to be loved and pampered—and Devon King and her Bates sisters are experts in the fine art of making women in need feel special. 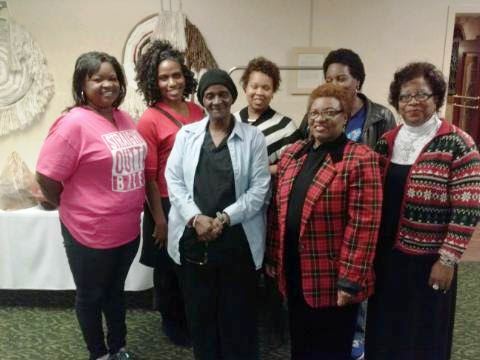 We are grateful to these wonderful Christian ladies for caring about those who are working for a better life.